We’re hosting a one-off sample sale of our handmade wallpapers during LDF on Thursday 24 September at our new Queens Park showflat. The sale provides an exclusive opportunity to purchase our signature hand-painted and hand-embroidered designs at significantly discounted prices. Framable samples pieces to single panels and complete roomsets will be on sale from £50 – 1000. 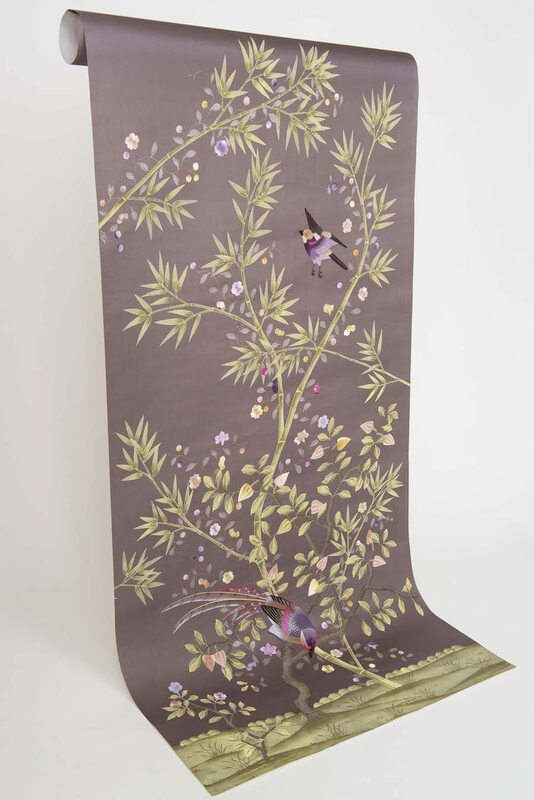 Opening in September, our new showflat Queens Park is a treasure trove of beautiful furniture, fabrics and wallpaper decorated in Fromental’s bold distinctive style. Venue: Our show flat at 28 Kimberley Road, Queens Park, London NW6 7SG.